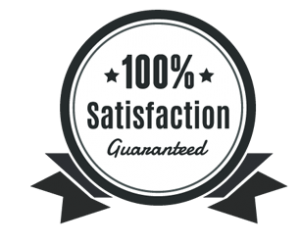 Hood Cleaning NY Have you ever searched a dependable kitchen hood cleaning service in the NY region? 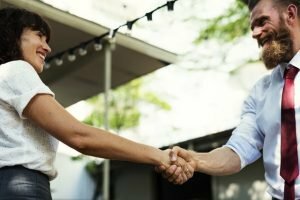 We serve home owners and also business owners in all five districts, and some outlying areas. If you require “Hood Cleaning Manhattan New York” services just phone (917) 960-2272 right now to get quick, professional assistance ! Range hoods today occur in an astounding number of attractive sizes, designs, and styles. Yet whether in a busy business kitchen or a personal home, these kitchen appliances serve fundamentally one function: they help improve the flavor of food items through ensuring pungent cooking smells won’t stay in the area to potentially damage the tasteof other dishes. Possibly for this reason, virtually every dining place utilizes a hood each and every day. Today two main kinds of hoods have gained popularity. A ductless hood depends upon an exhaust fan to circulate air and pass it through a disposable filter. 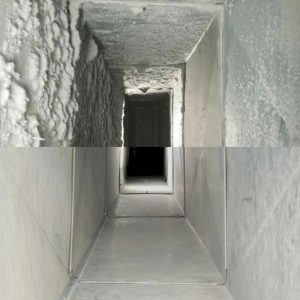 In comparison, a hood attached to ductwork draws stale air away from the place and discharge it in another spot, generally in an outdoor environment. 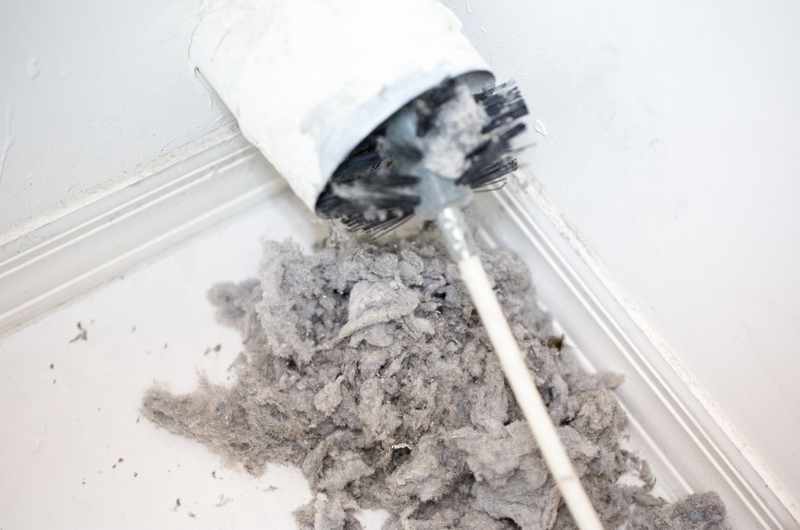 So as to work correctly, both types of hoods need frequent service: either filter replacement (in the case of ductless hoods) or specialized ductwork cleaning. 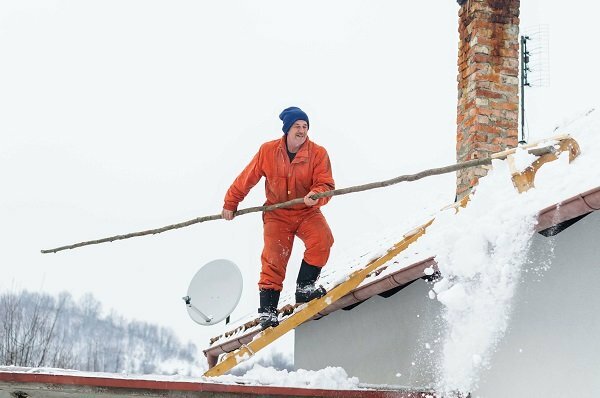 Why do a lot of New Yorkers go online to find “Hood Cleaning NY” services? Both safety and cooking objectives likely contribute to the high demand for competent kitchen hood cleaning assistance. 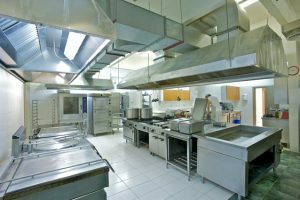 Dining establishments, schools, private hospitals, assisted living centers, gambling houses, and nearly all company sustaining a commercial kitchen should, as a matter of law, make certain range hoods get regular clean-up. Yet a great number of owners also would like their hoods sanitized on a frequent basis simply to guarantee the food items prepared on top of a range won’t contaminate the taste of other food items. They do not like lingering odors from yesterday’s food impacting the flavor of today’s cuisine! Think about the way the smell of various dishes spreads through a place. If you’ve sat in a living area or den and noticed someone else preparing a meal in the kitchen area through a tempting smell, you have already observed the strong effect of this phenomenon. Air transmits an array of smells from one site to another quickly: fresh lemon or lime, baking bread, garlic, onions, warm cookies, and other food items affect many people in a powerful manner. Unfortunately, so do stale cooking aromas, cigarette smoke, rotten produce or milk products, and other unpleasant odors. Your kitchen hood supplies a potent tool for removing these contaminants. Yet unless it gets frequent cleaning, it will lead to the spread of food odors. As baking, steaming, or any other meal cooking methods happen on top of a range, the hood takes in air seriously laden with odors. Yet commonly, some spillage also occurs. Little drops of oil and also particles of fats and food may sprinkle upwards and land on the inside of the hood.